Perricone MD is the leading anti-aging authority on the science of beautiful skin, offering solutions to address every skin concern. 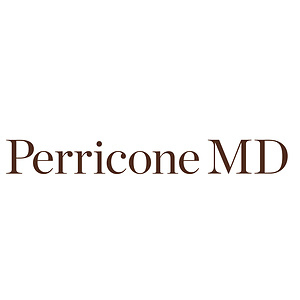 Perricone MD official website now offers 50% OFF selected items, need to use coupon code: SUPP419. Shipping is free in US. 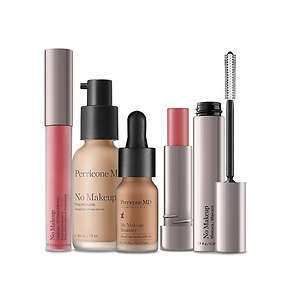 Perricone MD No Makeup Essentials is only $89.1 via coupon code HAI10 . Free shipping to U.S. Collection includes:No Makeup Foundation Fair-Light (30 mL / 1 fl oz) - A luxurious fluid texture ensures a flawless, semi-matte finish.No Makeup Bronzer (10 mL / 0.3 fl oz) - Contour youthful definition with an elegant veil of warm color.No Makeup Mascara (8 g / 0.28 oz) - Define longer, fuller lashes with the added benefit of color.No Makeup Lipgloss (4.2 g / 0.15 oz) - An innovative serum designed to restore the color and supple shine of youthful lips.No Makeup Lipstick (4.2 g / 0.15 oz) - An anti-aging treatment designed to restore the natural color of youthful lips while deeply nourishing and conditioning. Perricone is having 25% OFF sitewide plus free 2-day shipping plus $25 OFF on the next purchase sale. 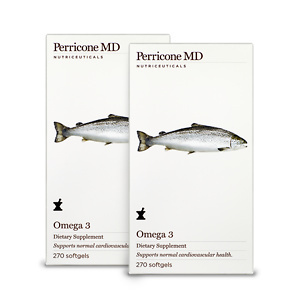 Experience the benefits of Perricone MD's Omega 3 Supplement, a dietary supplement that works to support a healthy body, mind and skin. In a softgel capsule form, the supplement with anti-inflammatory properties is derived from Alaskan wild sockeye salmon, a source which offers the purest and richest form of Omega 3s and antioxidants. Its supportive function helps aid healthy weight loss, elevate your mood and maintain cardiovascular health, all whilst hydrating the skin to inspire a dewy, radiant complexion. Benefiting your body inside and out, the supplement also enhances the benefits of your daily skincare routine. 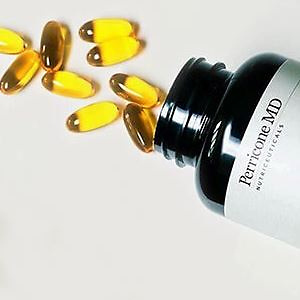 Perricone MD is having Friends and Family Sale, 25% OFF Sitewide after applying coupon code: FF2018​​​, including skincare products and supplements. Plus you will receive a full-size item with purchase everyday. Free shipping on all US orders, and free international shipping on orders over $350. 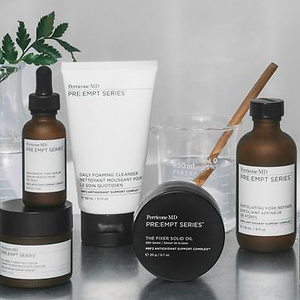 Perricone MD offers ​Beauty from the Inside Out Set for $125.25 via coupon code: ​SPRINGFF18. Shipping is free with purchase. 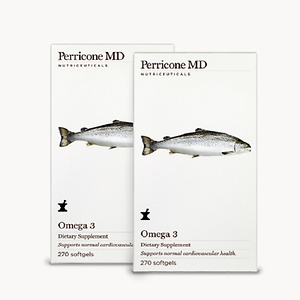 Perricone MD offers ​Omega Power Duo for $119.25 via coupon code: ​SPRINGFF18. Shipping is free with purchase. 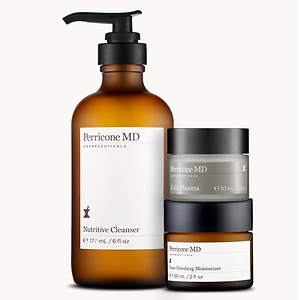 Perricone MD has Dr. Perricone's Must-Haves Auto Delivery Exclusive for ​$89. ​Plus Cocoa moisture mask 2oz + 3 samples at checkout. Plus free bronzer and mascara sample via coupon code "MINIBEAUTY". 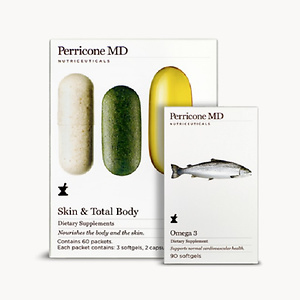 Perricone MD now offers up to 40% OFF skincare and supplement sale event. Choose from different styles of supplement, and keep healthy and beauty! No code needed, price as marked. Shipping is free on all orders. 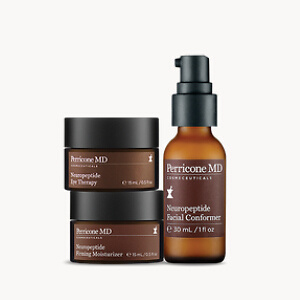 Perricone MD now has up to 30% OFF for value sets including travel sizes and limited editions.